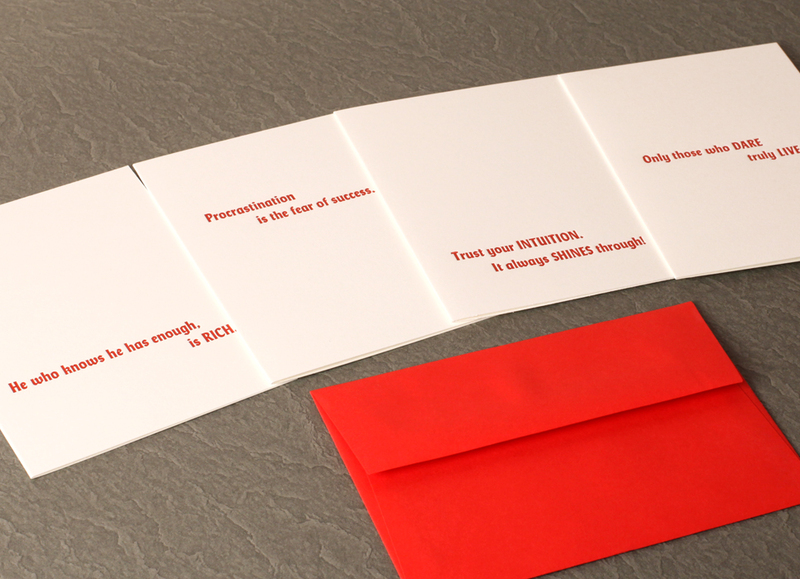 Note Cards . 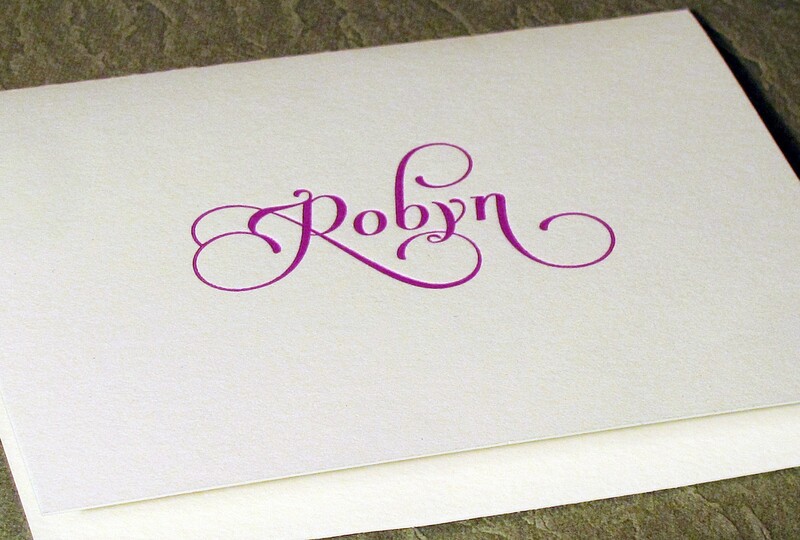 Elegant Monogram . 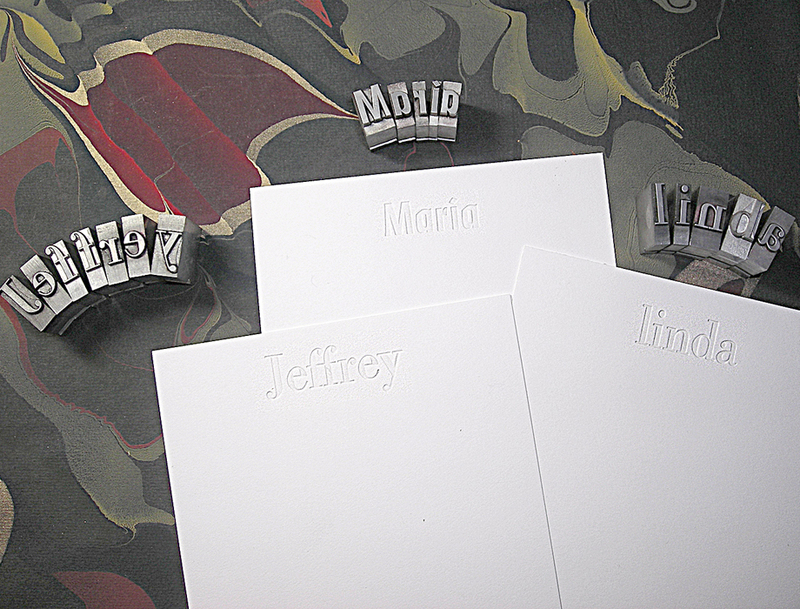 Personal Name Stationery . 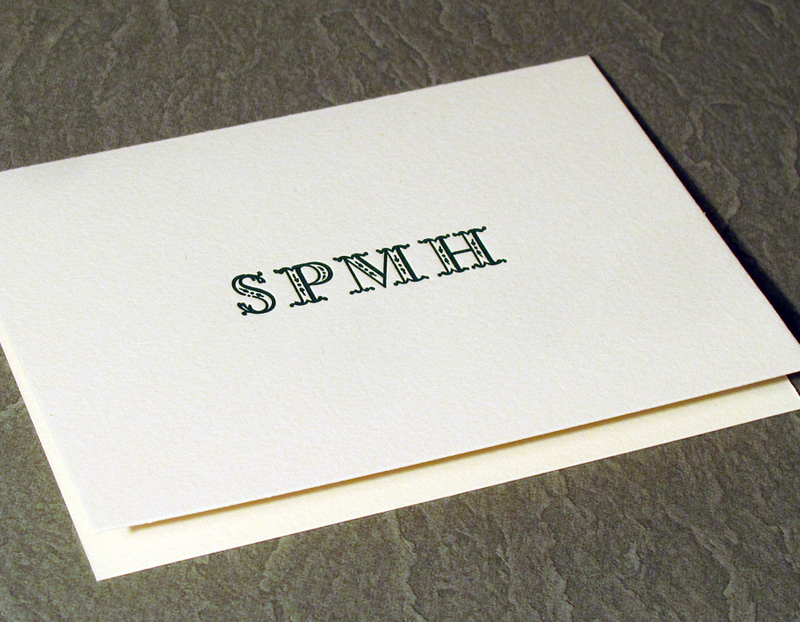 Send a Unique Hello . 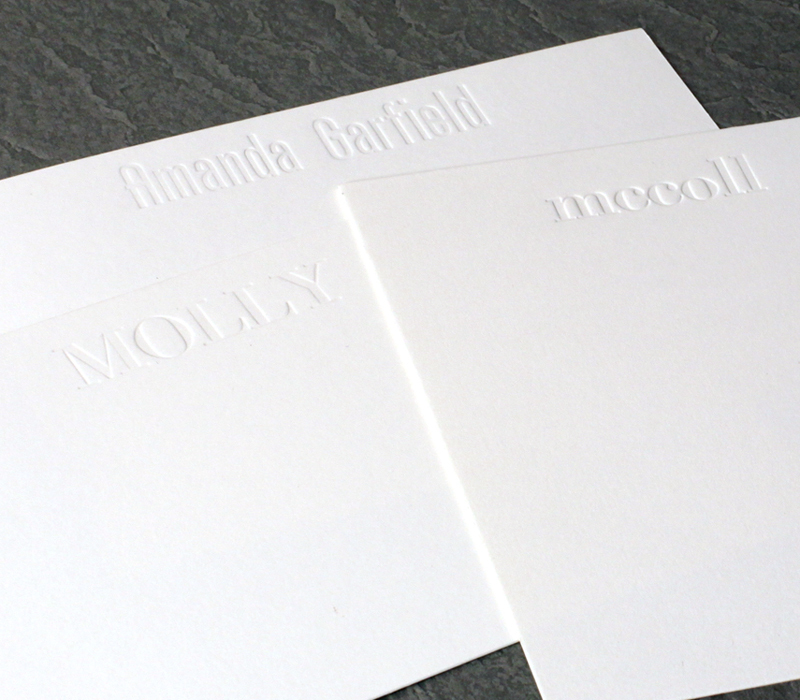 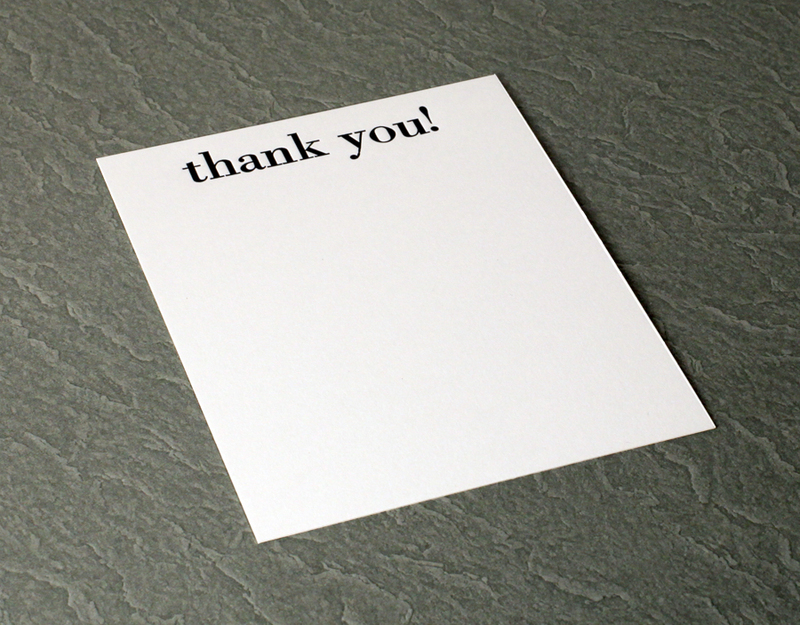 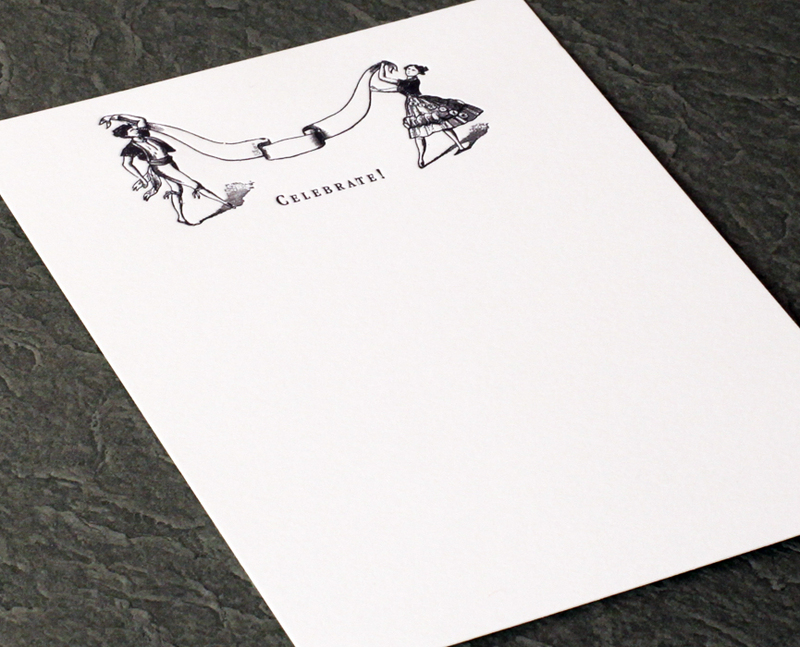 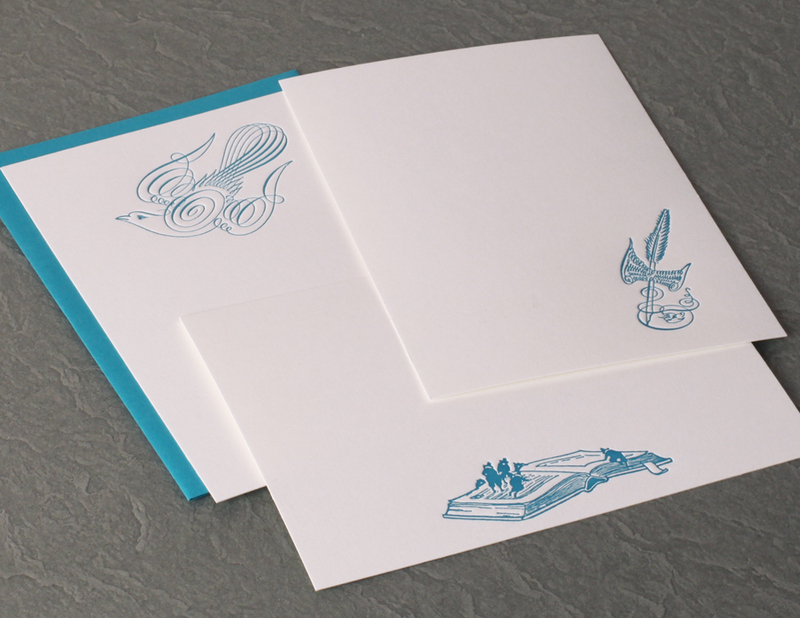 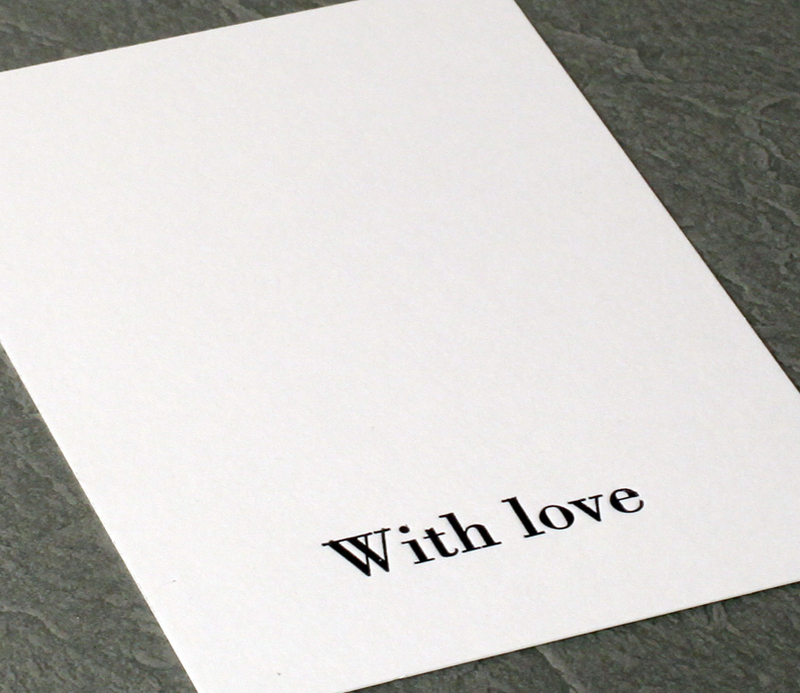 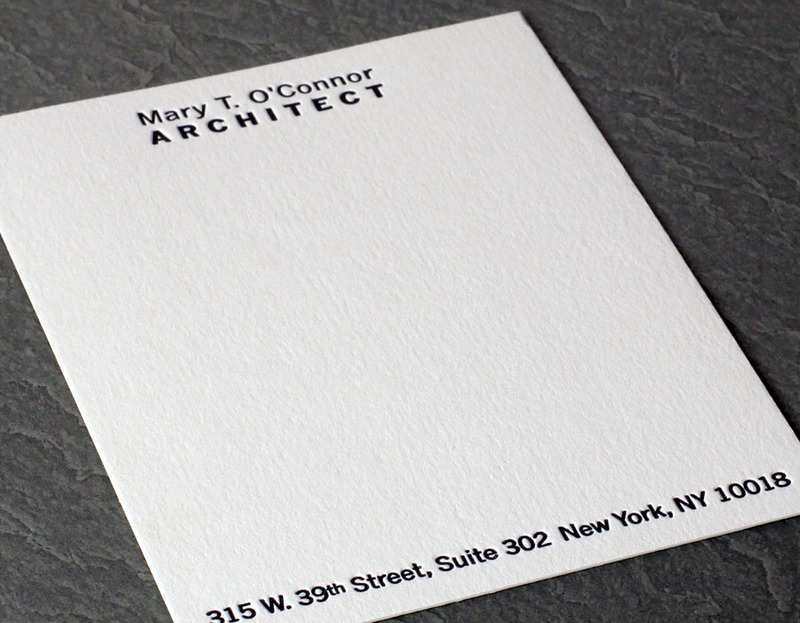 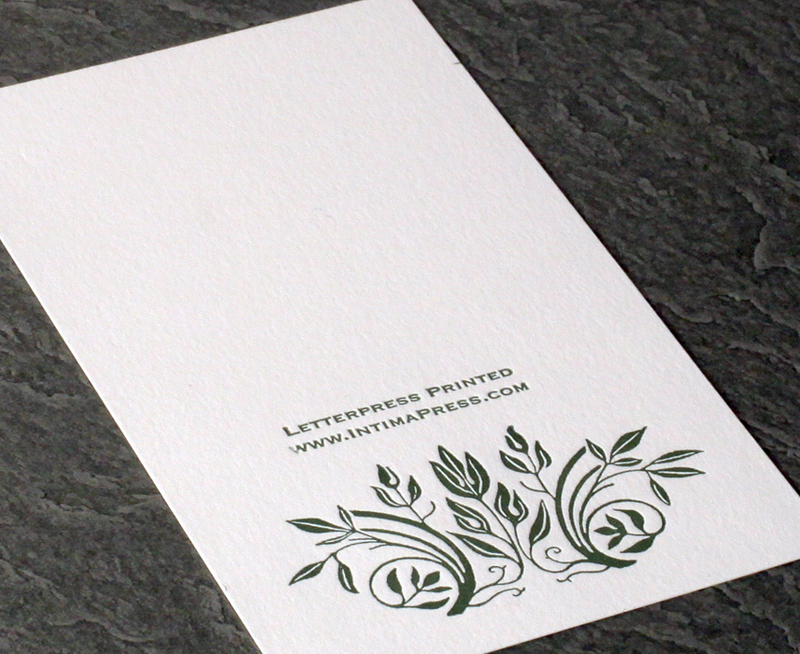 Put pen to paper with personal stationery or packets of unique letterpress cards. 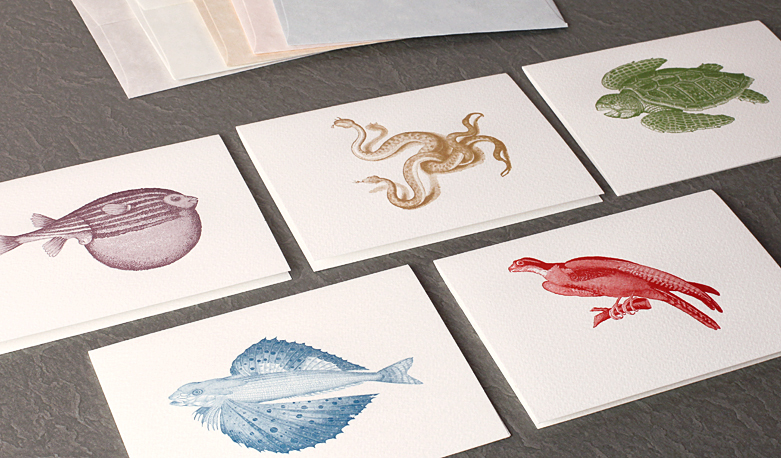 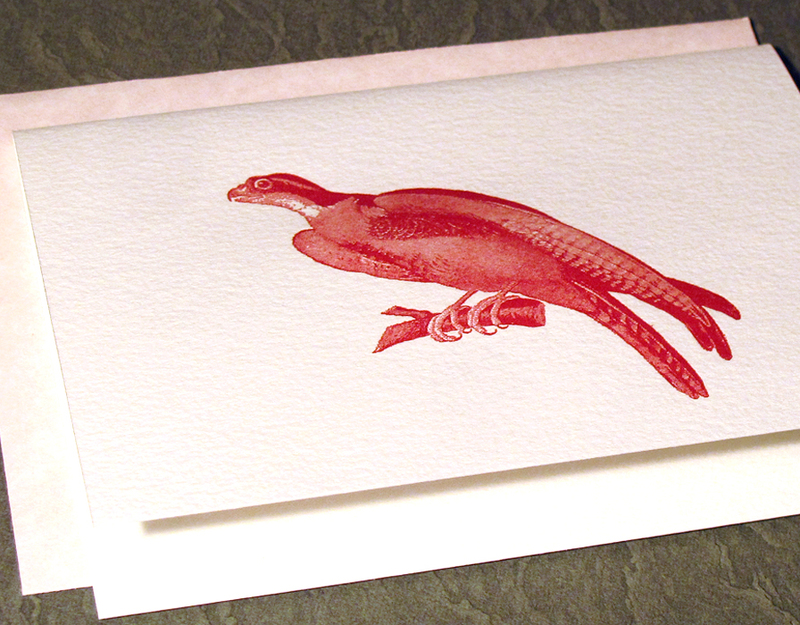 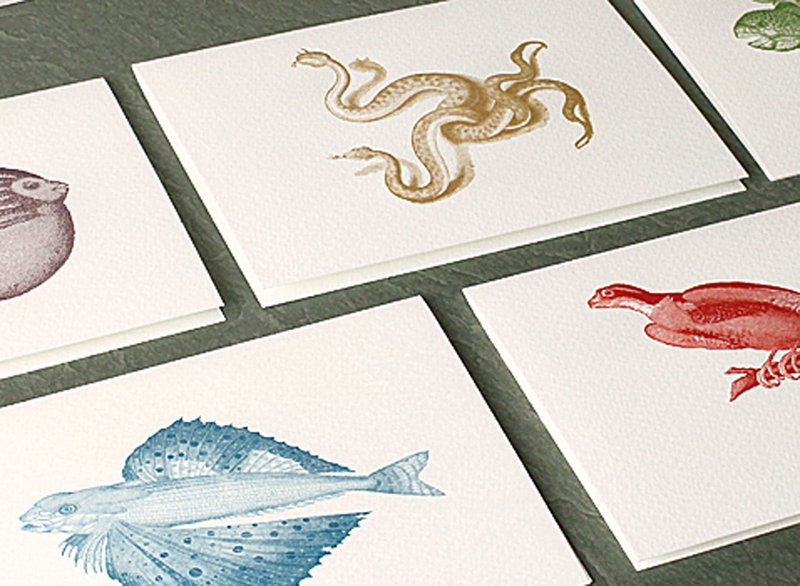 Customize your own stationery or choose from 16th-century Italian animal prints drawn from folk lore; or a set of Chinese fortune cookie sayings, hand set and printed in a bright red; or a number of other fun and elegant cards.